As a recovering accountant, Roman enjoys applying his many years running the business operations of major trade associations to SpeedPro, focusing on quality and outstanding service… as well as tapping into his creative side. He can be also be found watching, playing, talking about and coaching sports. He likes traveling, WWII history, and spending time with his wife Shawn, sons, and trusty dog. He is a Catholic University graduate. He serves as Treasurer of Loudoun Hunger Relief’s Board of Directors. Shawn is a public relations pro. During her 20 year PR career, she has helped numerous companies and nonprofits tell their stories. 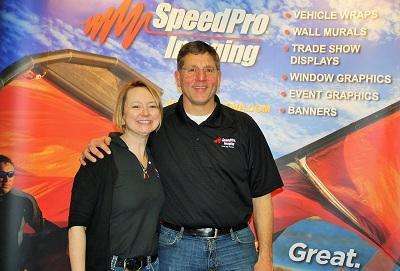 At SpeedPro, she is now helping customers use large-scale communications to build their brands. Shawn enjoys reading, exercising, traveling, volunteering, and family and friends. She is a UVA grad and serves on the Independent PR Alliance board and PR committee of Stop Child Abuse Now. 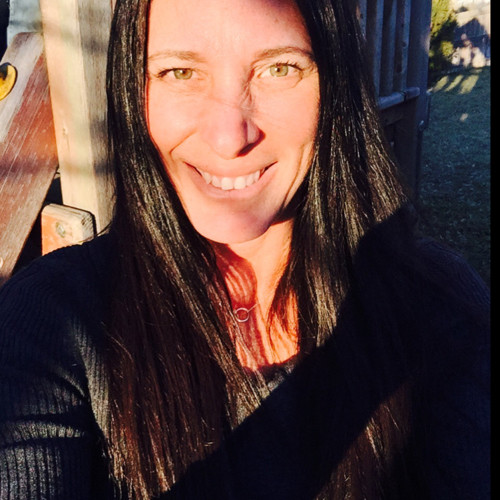 Susan has an extensive graphic design background, which she puts to use in helping market SpeedPro and ensuring clients have a stellar product. Beyond SpeedPro, Susan is a mother of three or four if you count her chocolate lab. She enjoys the outdoors, is a talented photographer, and has a great eye for interior design. Rob uses his design, illustration, and technical talents to produce cool printed products for SpeedPro clients. 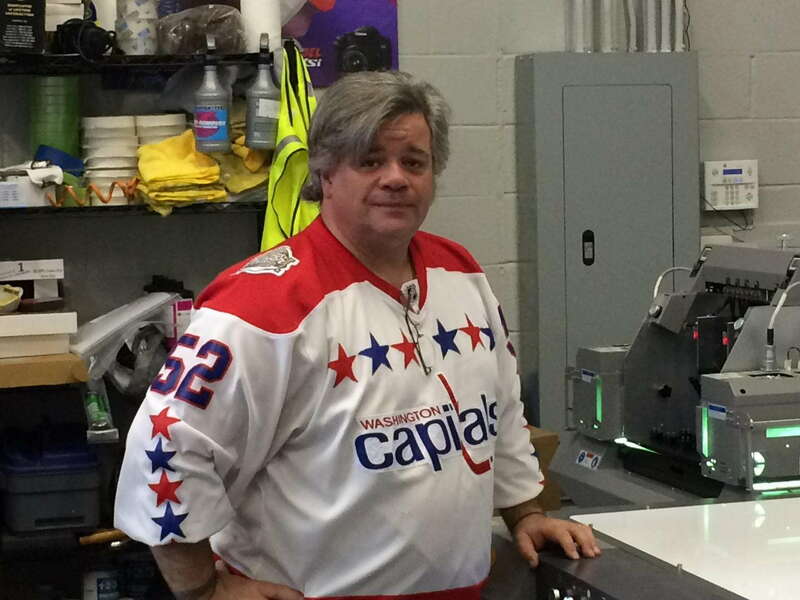 When not playing with his young daughter, this father of two and heavy metal fan can also be found watching soccer especially the English Premiere League–and the Washington Capitals.